McGraw-Hill is proud to partner with Idaho educators, administrators, and families to provide the highest quality of support to you in preparing Idaho students for success. We share your passionate belief that all students should have access to an education that ensures academic excellence and prepares them for success in college and career readiness. 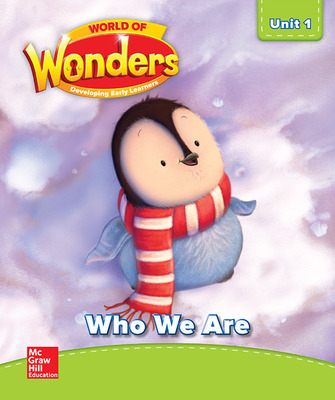 World of Wonders provides developmentally appropriate instruction to build a strong foundation for early learners, including cross-curricular activities, a focus on social-emotional development and preparation for kindergarten and beyond. 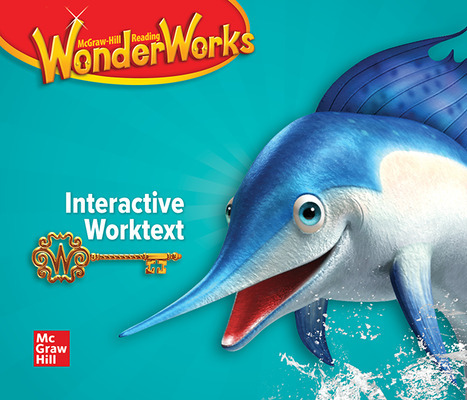 Wonders is a comprehensive English Language Arts solution designed to meet the challenges of today’s rigorous standards through a wealth of research-based print and digital resources. 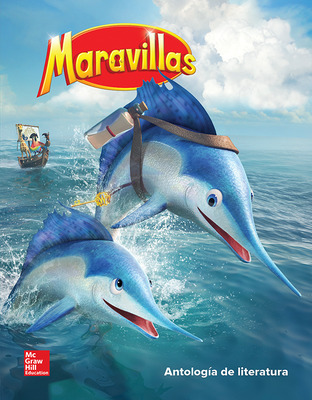 Maravillas supports students as they become bilingual, biliterate, and bicultural with instructional plans that mirror core Wonders through a wealth of authentic Spanish-language literature, rich texts, and rigorous instruction. 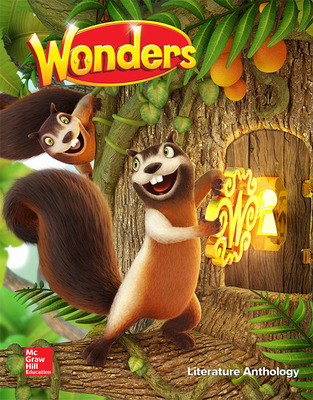 Wonders for English Learners offers instruction specifically designed to build speaking, listening, reading, and writing skills aimed to accelerate progress in both academic and social language with scaffolded support for all language proficiency levels. WonderWorks is a flexible literacy intervention program, grounded in research, that provides scaffolded support designed to accelerate students back to grade level. Open Court Reading is a comprehensive reading, writing, and language arts curriculum designed to helps students achieve literary success. The explicit, systematic, research-based instruction ensures active learning and participation by all students with the scaffolding needed to achieve independent reading. Continually evolving to meet the needs of today’s students and teachers, Open Court Reading resources and digital instruction effectively build a foundation for lifelong learning. StudySync is a flexible, engaging, and literature-rich digital and print English Language Arts curriculum for grades 6-12. Engaging digital instruction is combined with full print support, including comprehensive Teacher’s Editions, consumable Student Reading and Writing Companions, and novel study. These easy-to-use resources are designed to advance reading, writing, critical thinking, speaking, and listening skills. StudySync brings great literature to life and supports student exploration in the classroom and beyond. McGraw-Hill delivers Health resources and solutions designed to provide students with the knowledge and skills they need to lead an active, healthy lifestyle. These resources focus on how life in school and outside of school impacts health. Students are taught the 10 Health skills so that they understand how to improve all aspects of their health and how to achieve overall wellness. Health and Wellness provides a flexible, research-based core resource including combination of hands-on, minds-on, and physical activities to teach students how to lead healthy lives. This easy-to-use resource offers integrated reading instruction about important life skills to help students become health-literate individuals. With a variety of flexible options, Health and Wellness promotes effective communication, self-directed learning, critical thinking, and responsible citizenship with continuous opportunities for assessment. Teen Health is a comprehensive resource that engages middle school students in an exploration of health and wellness. Students apply real-world health skills as they create individualized plans for healthy lives. This flexible program can be delivered online through ConnectED, in a traditional print format, or a combination of both. The hybrid approach to teaching middle school health allows you to select the topics relevant to your students and provide them print or online content at home of in the classroom. Glencoe Health is a comprehensive, secondary health education resource that can be delivered online as well as in a traditional print format. The flexible format allows you to engage high school students in an exploration of health and wellness using a combination of print and/or digital resources that meet your needs. 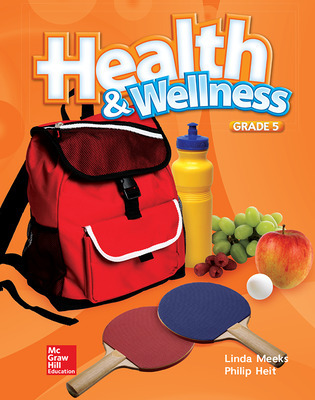 This resource focuses on equipping students to build health skills. Real-life application of health skills enables students to apply what they learn in health class toward practicing good behavior in the real world.